To celebrate the beginning of production, Disney has released an announcement video for their upcoming theme park ride adaptation of Jungle Cruise, which gives us our first official look at stars Dwayne Johnson and Emily Blunt in their respective roles. Johnson plays a boat captain who’s been hired by Blunt and her brother (Jack Whitehall) for a mission to find a mythical tree that is believed to possess healing powers. This is a perfect announcement video. Usually our first look comes in the form of an image or leaked photo, but with Disney releasing this slight teaser, it gives us an idea as to how they’re approaching the project. Not to mention the undeniable chemistry between Johnson and Blunt, which is filled with all kinds of banter and fun. This movie has flown under the radar since it was announced all that time ago. While big casting decisions have been made, this teaser is what will get people excited. Hell, I’m excited now! It was always odd to hear that Disney was going to be creating movies around their world famous rides, but damn, they just continue to get it right. This movie could end up being an extremely good time, especially since it’s Disney and being directed by Jaume Collet-Serra, who always seems to bring something different to his projects. Check out the first bit of footage below, and after doing so, head down to the comments and leave your thoughts! Did you know this movie was coming? How about the pairing of Johnson and Blunt? 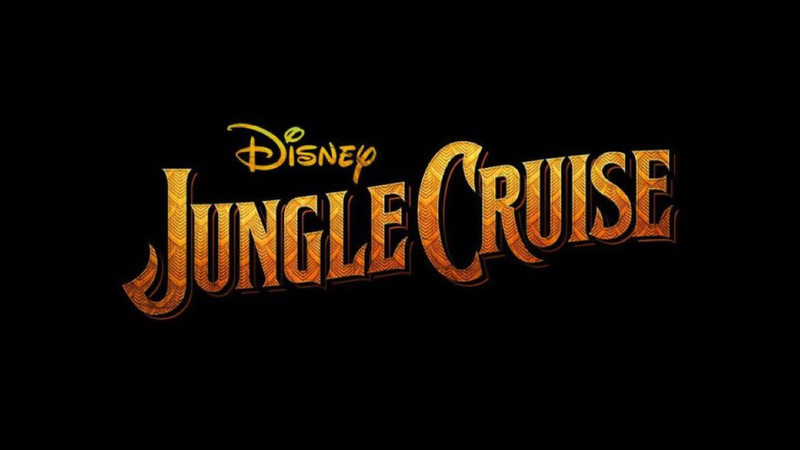 Also starring Edgar Ramirez, Jesse Plemmons and Paul Giamatti, Jungle Cruise arrives in theaters on October 11th, 2019.